June 12, 2017 – Roanoke, VA – Spend more time on the trail and less time figuring out what food to pack. Blair Garland founded Trailfoody with a passion for unique, wholesome food and outdoor adventures to match. 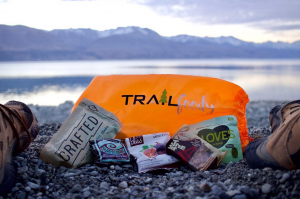 The monthly trailfood service delivers a mix of premium, all-natural snacks to doorsteps in an effort to get people outside enjoying the activities they love. 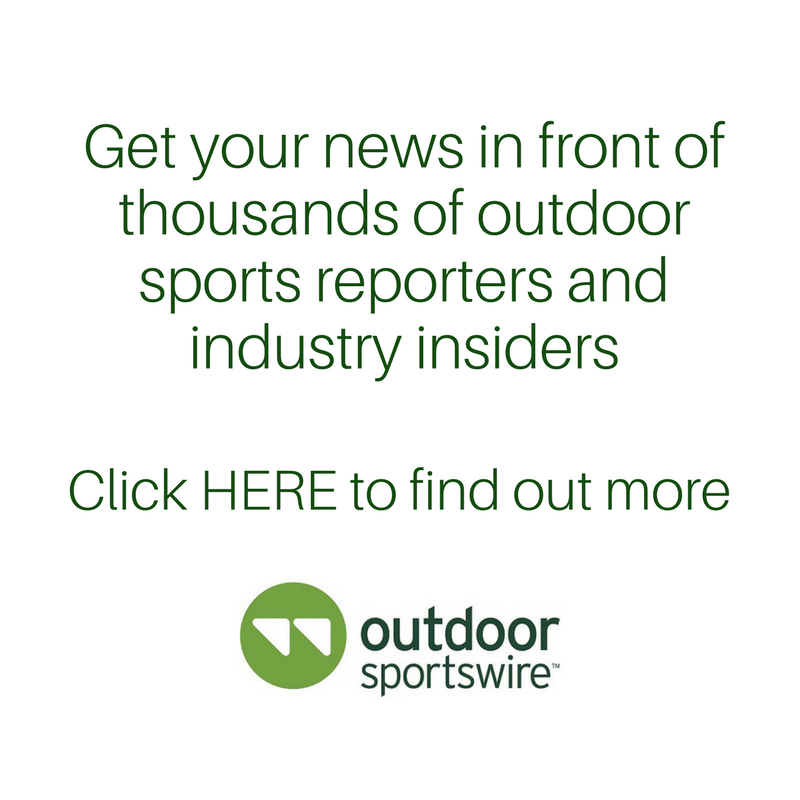 The brand has selected Darby Communications as their PR agency of record to build brand awareness within the outdoor community. There can be many barriers to engaging in outdoor recreation, and Trailfoody eliminates at least one of those barriers with high-quality, nutrient-dense food that’s crucial to getting the job done. The monthly Trailfoody packages come in a reusable stuffsack that offers ultimate convenience, and the contents include outdoor-specific products that feature the right nutrient mix for any activity. Snack boredom will never be an issue with Trailfoody, as all of the products are hard-to-find, unique snacks that leave consumers feeling like a sommelier on the trail. Trailfoody services come in 4 different levels depending on outdoor prowess: One-Time Trial, The Wanderer (1-2 outings), The Pathfinder (3 outings) and The Intrepid (4 outings). There is also a “gift” option so the thru-hiker you want to surprise or outdoorsy dad you struggle to shop for will get the ultimate present. Spend more time on the trail and less time figuring out what food to pack. Outdoor activity requires healthy, nutrient-dense foods, and Trailfoody brings hard-to-find, tasty snacks that fit the bill to consumers in a convenient monthly delivery service. Established in 2016, Trailfoody is designed to encourage people to get outside by providing a monthly stuffsack of nutritious, unique trailfoods. Trailfoody is based in the outdoor mecca of Roanoke, Virginia. For more information about Trailfoody, see Trailfoody.com or follow along on Instagram and Facebook. A public relations firm dedicated to meeting and surpassing the needs of their clientele with customized PR and promotional programs, Darby Communications works with many of the outdoor industry’s most respected companies. The firm’s clients include Astral, Aventura, Ecōths, Feetures!, Headsweats, Hyland’s, Industrial Revolution, Paddlesports Retailer, Rollga, Sierra Designs, SNEWS, Tailwind Nutrition and Trailfoody. For more information, visit darbycommunications.com and on Instagram.